The maximum award per year cannot exceed $8,500. 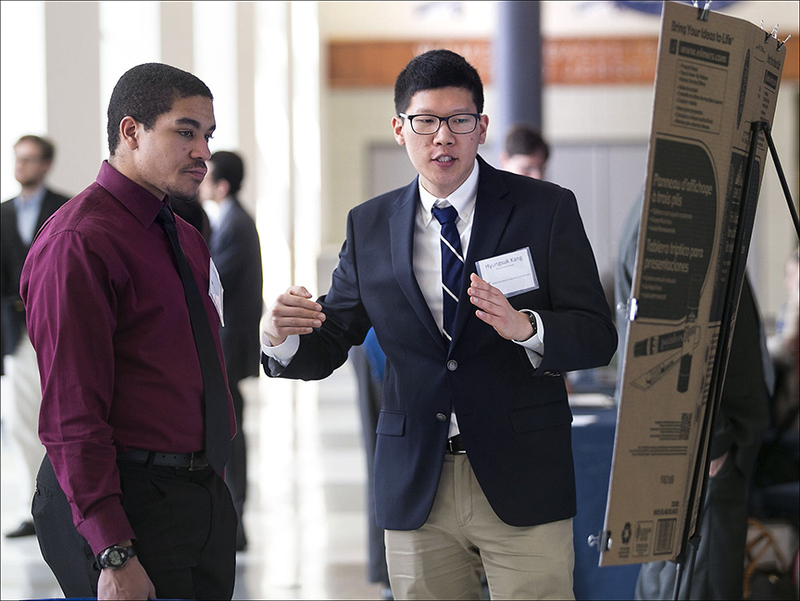 Research Proposal aligned with NASA’s mission – VSGC’s undergraduate STEM Research Scholarship Program encourages talented undergraduate majors to pursue aerospace-related fields and do research with a strong alignment with NASA’s four Mission Directorates. The selection committee is made up of university faculty in a variety of disciplines. Applicants should present their proposed research in a form that will be understandable to a range of readers. Only one Undergraduate Scholarship application per student per year is allowed. 1.Letters of Recommendation – provide the names and contact information for two references of which one must be the applicant’s current faculty advisor. Letters of recommendation should assess the applicant’s potential as well as his/her progress and academic achievements. The on-line application system will contact both references via email to request a letter of recommendation on behalf of the applicant. We suggest that you inform both of your references that they will receive an email from the VSGC in reference to your application. Your references will be provided with a link to submit their recommendations. We must receive both recommendations before 11:59 p.m. by February 4, 2019 for your scholarship application to be complete. 2.Transcript – An unofficial transcript with all grades through fall semester 2018 is required and can be submitted as a PDF in the online application (upload as an attachment). If the applicant is selected to receive an award then a transcript will be required at acceptance. If the applicant does not have a PDF conversion tool, links to free on-line PDF converters are provided in the application. January 28, 2019: Applications are due by 11:59 p.m. on this date. A printable flyer for the STEM Undergraduate Research Program can be found here. Sample proposals for the STEM Undergraduate Research Program can be found here.